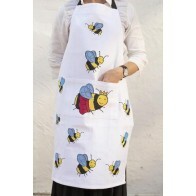 Apron featuring bees. 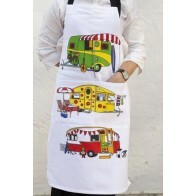 Size: 60 x 90 cm, with adjustable neck strap. 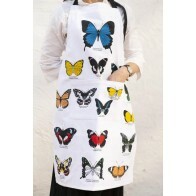 ..
Apron featuring prints of butterflies. Size: 60 x 90 cm, with adjustable neck strap. ..
As we travel down the highways with our caravan in tow, We pray to the almighty that the foreca..
Apron featuring chickens. Size: 60 x 90 cm, with adjustable neck strap. 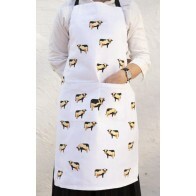 ..
Apron featuring cows. Size: 60 x 90 cm, with adjustable neck strap. ..
Every family has a dark sheep apron. Size: 60 x 90 cm, with adjustable neck strap. 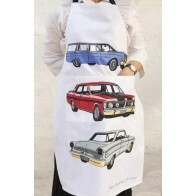 ..
Apron featuring classic Falcon cars. Size: 60 x 90 cm, with adjustable neck strap. 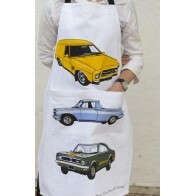 ..
Apron featuring classic Holden cars. Size: 60 x 90 cm, with adjustable neck strap. 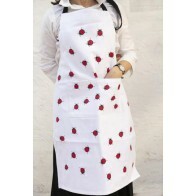 ..
Apron featuring ladybugs. Size: 60 x 90 cm, with adjustable neck strap. 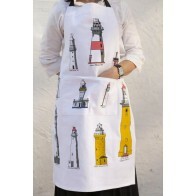 ..
Apron featuring lighthouses. Size: 60 x 90 cm, with adjustable neck strap. 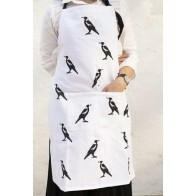 ..
Apron featuring magpies. Size: 60 x 90 cm, with adjustable neck strap. 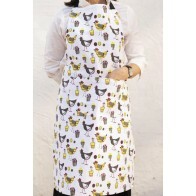 ..
Apron featuring sheep. Size: 60 x 90 cm, with adjustable neck strap. 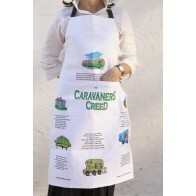 ..
Apron featuring retro caravans. Size: 60 x 90 cm, with adjustable neck strap. 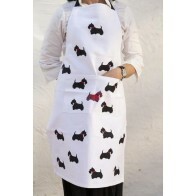 ..
Apron featuring scottie dogs. Size: 60 x 90 cm, with adjustable neck strap. 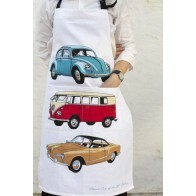 ..
Apron featuring classic Volkswagon cars. Size: 60 x 90 cm, with adjustable neck strap. ..